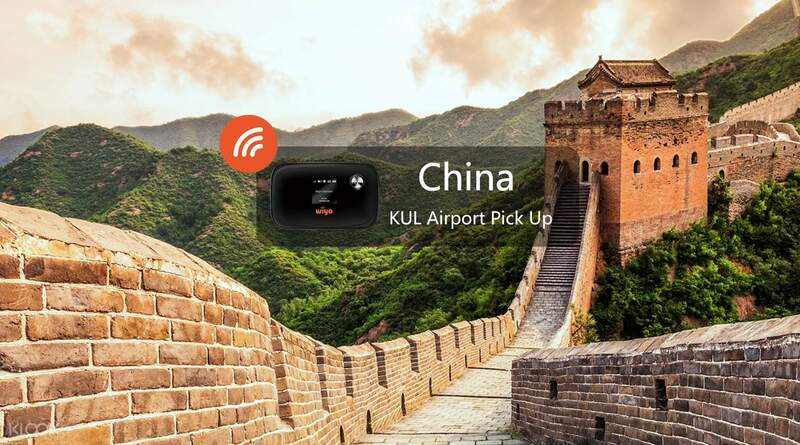 Get WiFi access in China - wherever your adventures take you! There is no booth or shop outlet at the airport. But a staff will meet you at the designated gate to hand deliver the router to you. Stay in touch with family and friends when traveling in China with 3G network coverage. When you are traveling in a new place, when you don't speak the language and are not familiar with the culture, having access to the internet can come in super handy. Check how to get to an interesting attraction, museum opening times, look for new itineraries or share fun vacation photos on social media. All of that and more is possible with the great value WiFi router rental from a local reliable provider. With super convenient airport pick up, you are ready to start off your adventure instantly and hassle free. 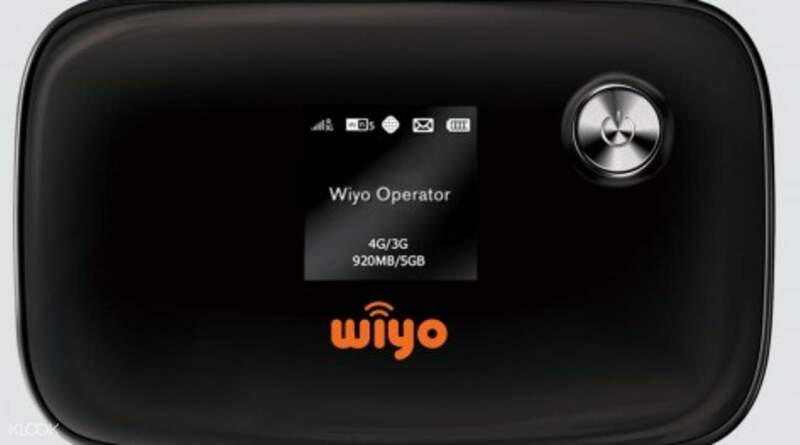 Enjoy lightning fast speeds with 3G connectivity and share with friends by connecting up to 5 devices at the same time! Simple, easy and reliable web access, picked up from Kuala Lumpur airport before you even depart is waiting for you! Easy to use and convenient. The only set back was that you have to put a deposit as compared to other providers. Easy to use and convenient. The only set back was that you have to put a deposit as compared to other providers. Very helpful staff, tried to get me my booking even though I had organised the wrong timings. Recommend! Very helpful staff, tried to get me my booking even though I had organised the wrong timings. Recommend! Great and convenient! Would definitely rent the wifi router next time when I am in China again! Great and convenient! Would definitely rent the wifi router next time when I am in China again! Good connection at a reasonable price and easy to redeem. will book it next time. Good connection at a reasonable price and easy to redeem. will book it next time. There is no booth or shop outlet at the airport. But a staff will meet you at the designated gate to hand deliver the router to you. There is no booth or shop outlet at the airport. But a staff will meet you at the designated gate to hand deliver the router to you.